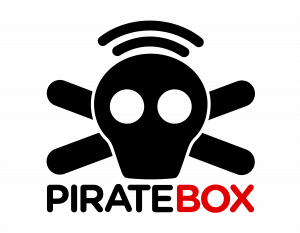 Love PirateBox! Wish I was there to take this! 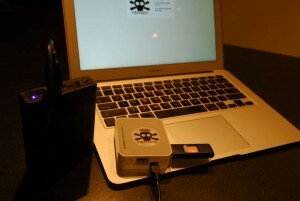 Next Next post: Burlington Hacker Book Club!